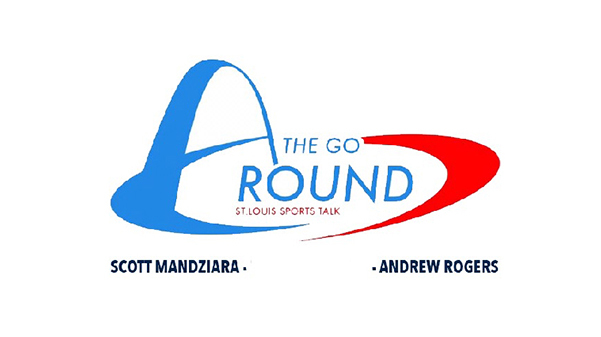 The Go Around, a podcast focused on professional and collegiate sports, hosted by seniors Scott Mandziara and Andrew Rogers. The Go Around guys wrap up talk about the World Series, chat about the NFL and showcase their weekly blowup of the week and fantasy feed segments. This podcast comes out every week and does not reflect the opinions of Lindenlink staff or Lindenwood University.